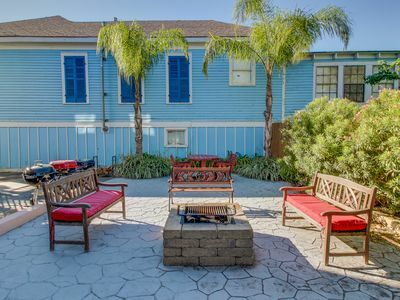 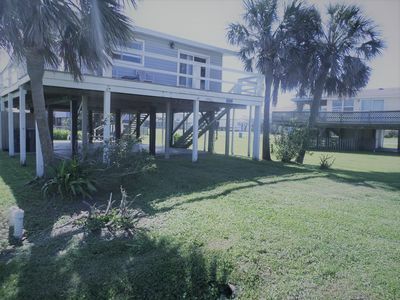 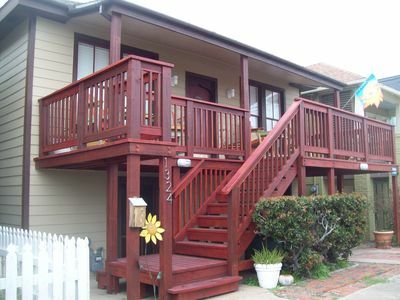 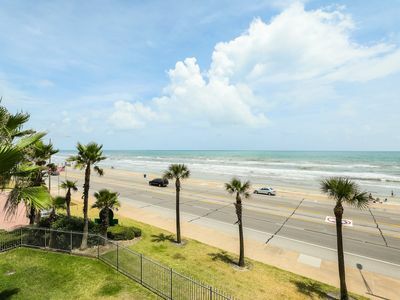 Close to Pleasure Pier, Historical Strand,1 Blk From Seawall Beaches. 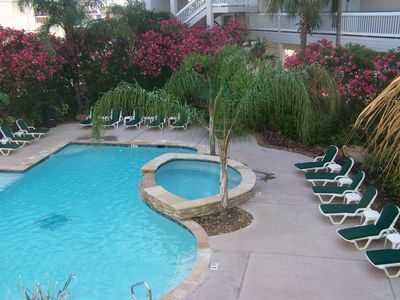 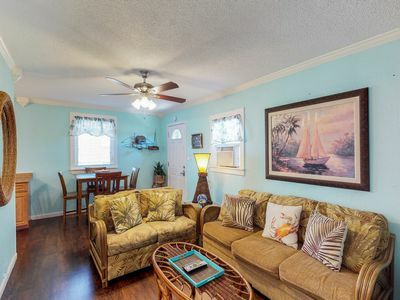 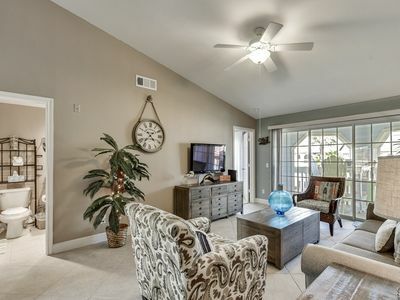 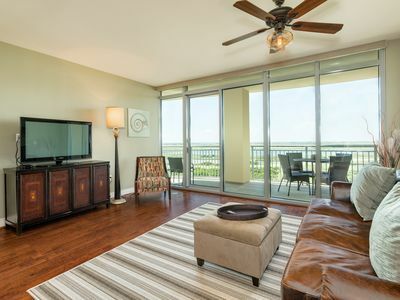 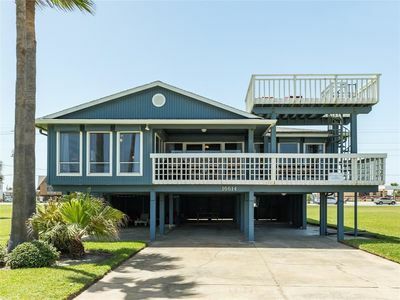 Close to the Beach & Strand! 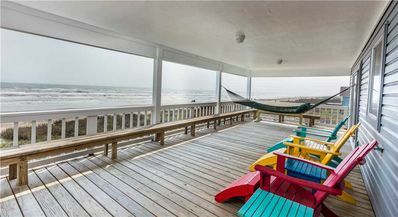 Best Man Cave on the Island!! 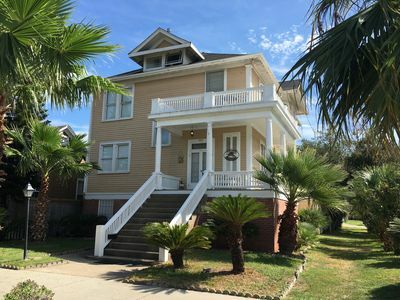 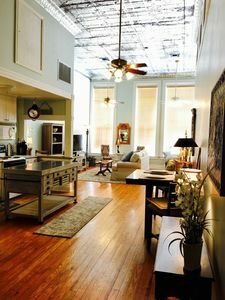 This Ball Street historical home is walking distance to UTMB, cozy and comfortable, ready for your short term vacation or monthly rental! 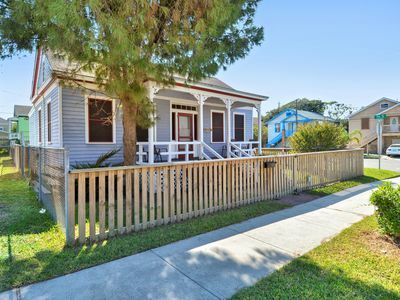 Cottage on 14th. 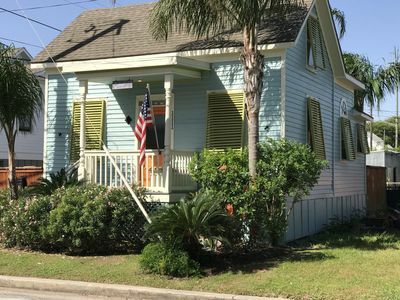 Cozy Historic Cottage. 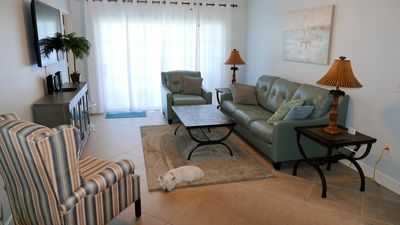 Doggies welcome. 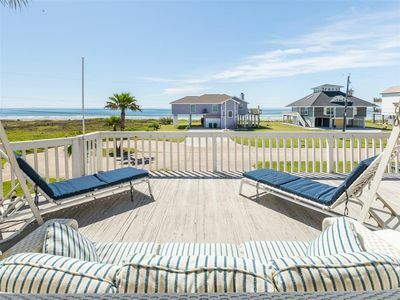 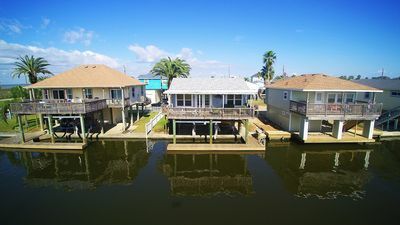 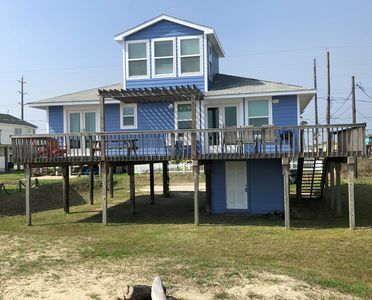 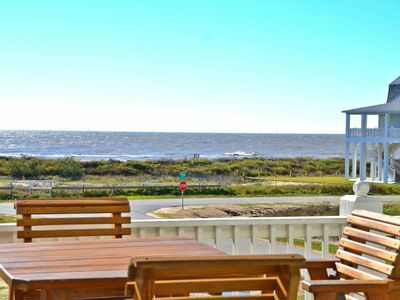 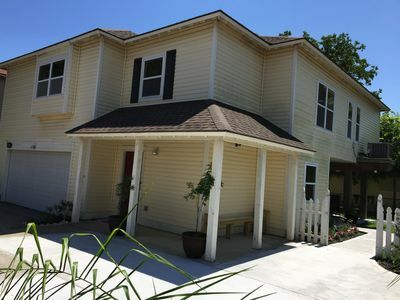 Great Beachfront Home - Sea Isle - Galveston - Texas! 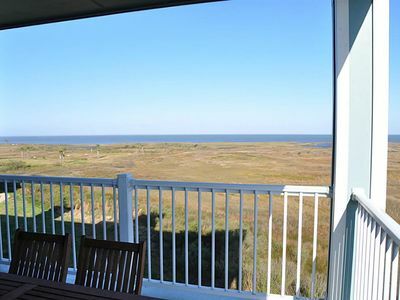 Dawn 533-Tiki Time - 1/1 sleeps 4 - the views are gorgeous!